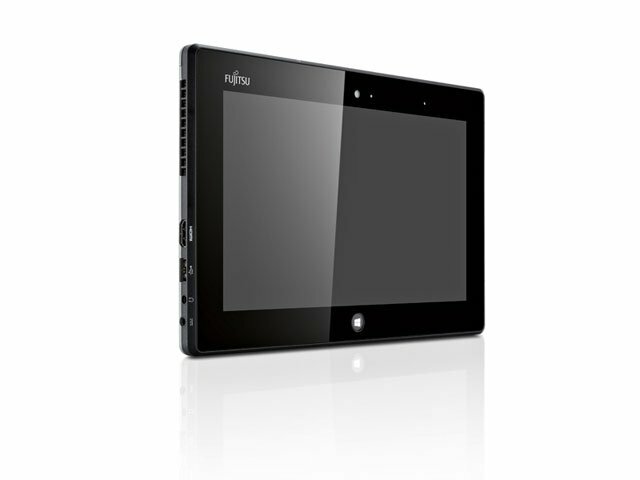 Capacitive multi-touch and digital pen support for ease-of-use. 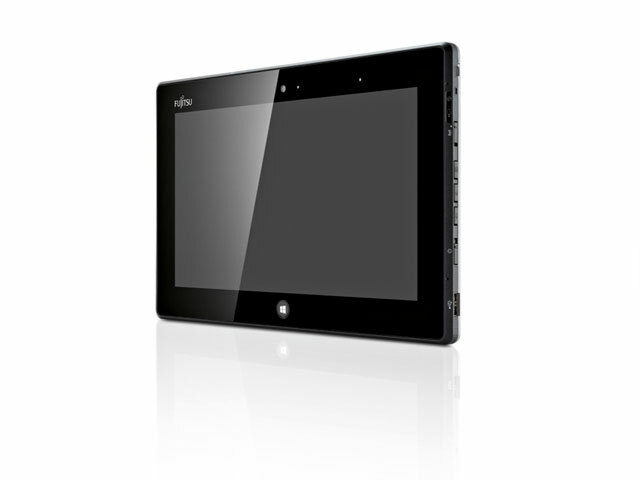 The Fujitsu STYLISTIC Q572 is the ideal lightweight 25.7 cm (10.1-inch) tablet PC for mobile professionals in business, government and SME. 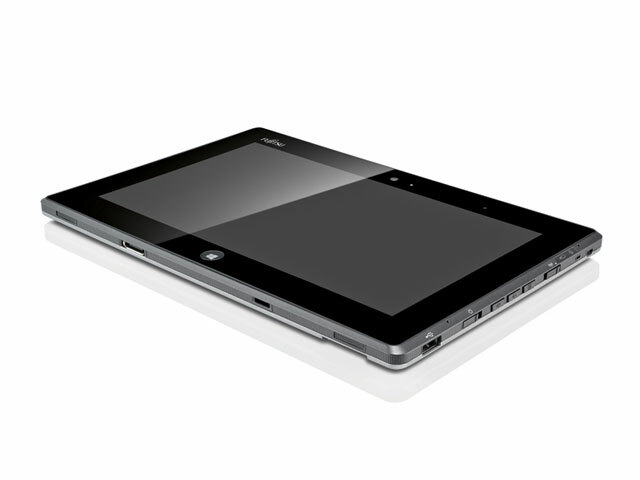 With pen and finger support, the slim 732 g device provides perfect flexibility to accomplish your daily tasks. Its swappable battery lets you deliver from start to finish and numerous interfaces as well as a docking option bring full convenience to your desk. 4G/LTE ensures ultimate connectivity anywhere and enterprise-class security features enhance data protection in sensitive environments. SIIG's USB 2.0 Fast Ethernet Adapter is a cost-effective tool designed to quickly add an Ethernet 10/100 Mb/s port to your USB 2.0 enabled desktop or notebook computer. 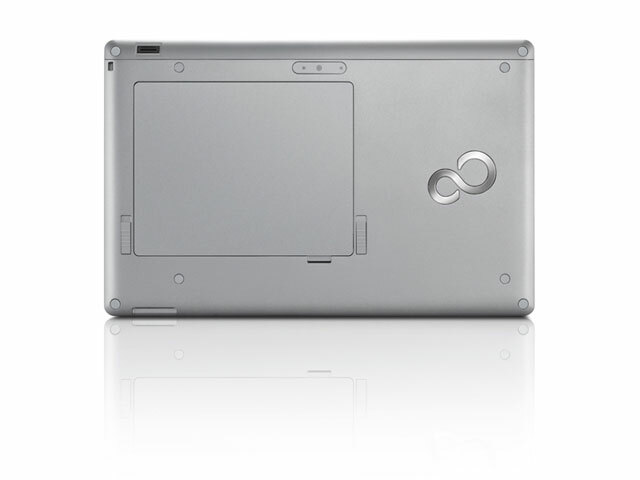 It allows you to instantly gain access to Internet and immediately start exploring on the web. This high speed USB 2.0 network adapter comes with diagnostic LEDs, supports full duplex and half duplex operations, hot-plugging and is powered by USB bus, no additional power adapter is needed. The USB 2.0 Fast Ethernet Adapter is also an excellent adapter to add an Ethernet port to your Wii game console. It is the easiest solution to enable your computer with network capability through an available USB 2.0 port without going through the hassles to install a network card. 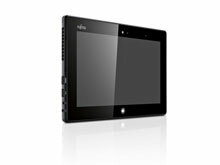 The Fujitsu Q572-W7D-001 is also known as Q572-W7D-001	or Q572W7D001	.